This is a behind the scenes look at John Pangilinan’s official entry into the 2010 Scion Tuner Challenge for the 2011 Scion tC. The project was slated for a 3 month build from start to finish, with the winner to be announced at 2010 SEMA held in Las Vegas, Nevada. If you’re going to SEMA, make sure you check out the car as well as the super special Alpinestars x Fatlace racing suit. John brings more than just a bunch of trinkets and chrome to the table on this build and delivers a full on race ready 2011 Scion TC. Video is a montage of the build from bone stock to final product with over 80+ GB worth of footage over a 2 month period, cut and chopped to roughly 2 mins. Shot with a Canon 7D by Christian San Jose. The project started with an amazing rendering by my good friend and renown automotive illustrator Jon Sibal and the vehicle came to life with the help of great friends and sponsors. Inspired by motorsports and speed. The concept was to build a new TC that would be designed for the track with subtle details that would stand out. This vehicle was built with the intention of challenging John to think outside the box and taking on a project that is outside my comfort zone. 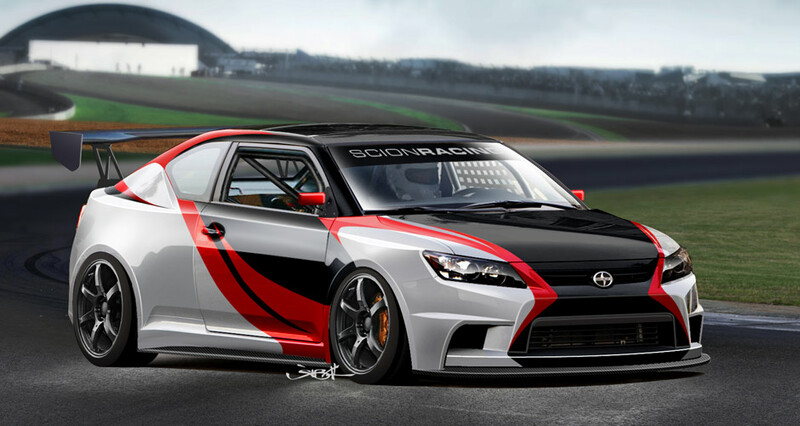 Another goal was to create something for the Scion Racing brand and showcase what can be possible with the new TC. 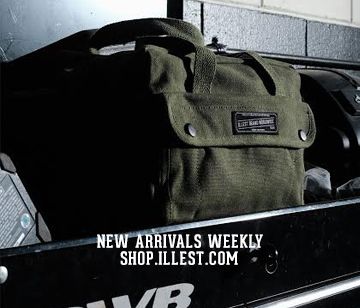 More info to come and pics to follow including the ILLEST touch. Feel free to spread the video around if you like it. Thank you. He’ll also be documenting the build on my new side project / portfolio website jpangilinan.com (work in progress). Atta boy JP, looks fresh… Alpinestars Race suit huh?!?!?! Sick! That Alpinestars x Fatlace racing suit is the Business!! You’re the winner in my book John! Thanks guys! 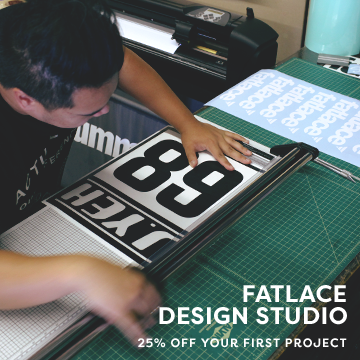 I’ll do my best to represent Fatlace x Illest x Garage Life properly! Mark and Jarod – See you in Vegas! wow, car and suit look absolutely DOPE. Wow that looks great. I’ve always had a soft spot for tC’s. Is it still FWD? Skilit – I think the song is off Kanye’s new movie thing but I’m not exactly sure. Awesome job on the tC! Thanks for the info! The car does look awesome, and can’t wait for the full vid!